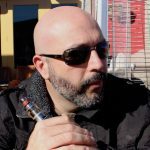 When it comes to transitioning from smoking to vaping, the JUUL has been pretty successful for a lot of ex-smokers. 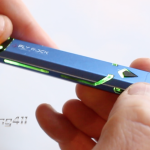 The JUUL utilizes pods filled with nicotine salt based e Liquid that closely mimics cigarette smoking when vaped. All the hand, mouth and inhalation of vapor triggers are gratified by the JUUL while providing a less harmful alternative to smoking. The only drawback is that each pod lasts roughly one day and it costs $16.00 for a pack of four. That equals to $4.00 a day being spent on vaping the JUUL. And that’s too bad because the atomizers inside the pods are still in great shape, so it’s a real shame to simply throw them away. The great news is that there is a workaround. 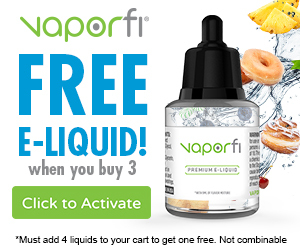 This article provides easy instructions on on how to refill JUUL pods once the original vape juice is depleted. This will literally save hundreds of dollars. Instructions on filling JUUL pods with new vape juice. Unsnap the mouthpiece from the pod. This is actually the hardest part in refilling JUUL pods. If you don’t have long fingernails, you may need a hard flat wedge to pop it off. 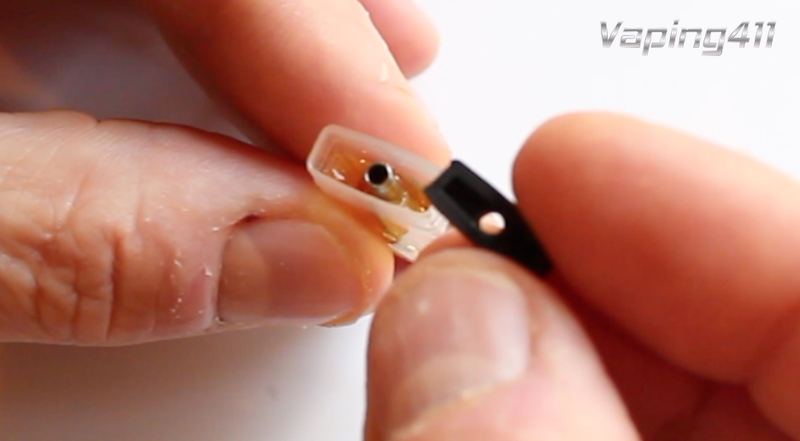 The mouthpiece is attached to the pod on each side by a plastic lip. Just lift the mouthpiece over the lip on each side and then you’re done. Be careful not to crack the mouthpiece. They are made of light plastic and can easily crack. Remove the rubber seal from the Juul pod. 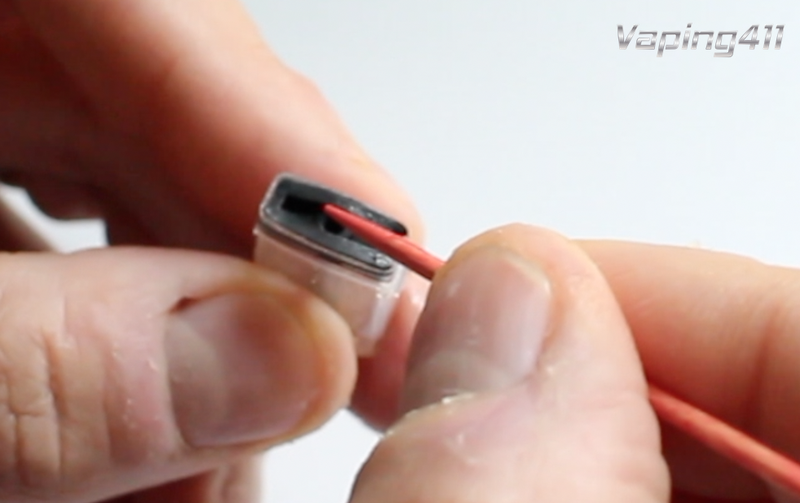 The Rubber Seal is simply wedged inside the pod, so there is no glue or anything keeping it in place. You can use a toothpick or any kind of thin needle shaped tool to pick it out. The best way to do this is by inserting the toothpick at the side of the crevice on either end of the rubber seal and flicking it out. Add Nicotine Salt based vape juice. Use a needle tipped Juice bottle and only Nicotine Salt vape juice during this step. Also, make sure you fill both sides of the pod. There is a divider inside the pod that restricts the flow of juice from each side. Make sure that both sides are fully filled. The best thing about being able to refill JUUL pods is the ability to add the vape juice of choice. Let’s face it, although the JUUL is an outstanding device, the eLiquid in their pods leave much to be desired. 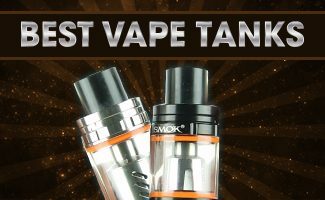 A Vaper also has limited choices of flavors to choose from. At the time of this writing, JUUL only has five flavors to choose from. 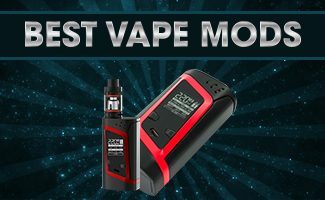 A good recommendation is using the SaltNic VGOD juice line. 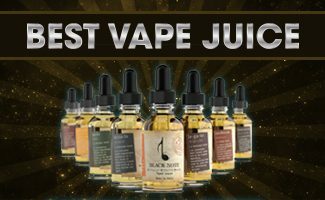 They are a U.S. based company that makes nicotine salt based vape juice and their flavors are phenomenal. 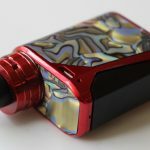 A good recommendation for tobacco is the VGOD Cubano Black and for Vapers who enjoy fruit candy flavors, the VGOD LushIce is a great Candy Watermelon juice. This vape juice was reviewed on YouTube. When re-inserting the rubber seal, make sure the well is facing you. 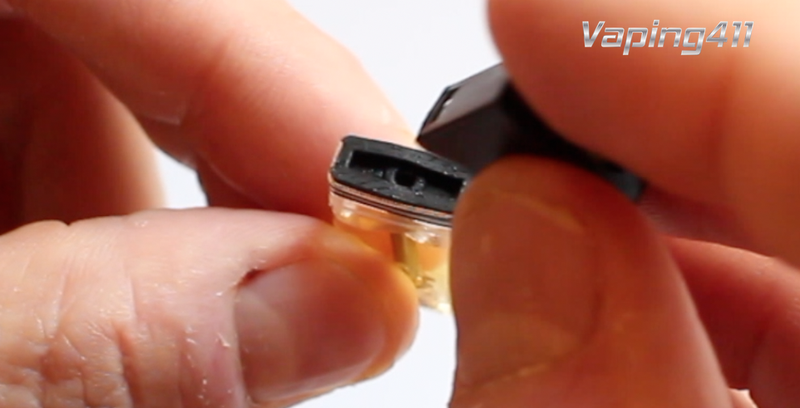 After the pod is completely filled with new vape juice, re-insert the rubber seal on the top. It should fit snug and flush with the top of the pod. It is important to make sure that the crevice is on top and facing you. Make sure the mouthpiece snaps in place. The final step is to reinsert the mouthpiece on the pod. Make sure it snaps in place. Completely wipe down the pod if any vape juice was spilled on it during Step 3. That’s it! You’re done! If for some reason these refill instructions are confusing, check out the video above. It’s a step by step visual instruction on how to refill JUUL pods. These JUUL pods should last about 30 or so refills, so when compared to the cost of each pod, you are literally saving $116 per pod. That’s a great saving! Now go on and enjoy your JUUL with some great tasting juice!